What are you doing this Labor Day weekend? 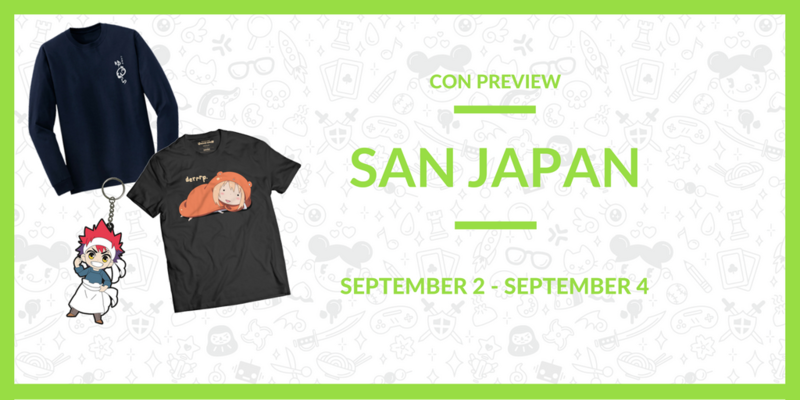 We’ll be hanging out with the San Antonio, TX crowd at San Japan! What’s Happening at the Sentai Booth? Visit us in the Dealer’s Room at Booth A1. 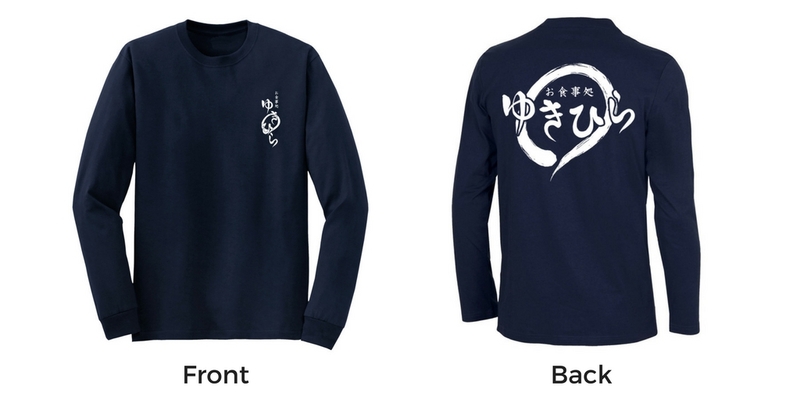 Of course, we’ll be bringing our convention exclusives, as well as our sizzling new Soma Cosplay Shirt from Food Wars! Step 1: Line up outside Room 214 (room subject to change) on SUNDAY, SEPTEMBER 4 no sooner than 12:15 PM. Step 2: Complete your paperwork outside the door. All paperwork will be provided at the event. Step 3: You’ll be led by groups into the audition space, and you’ll have a little bit of time to review the lines you’ll be performing for your cold reading. Step 4: When it’s your turn, you’ll recite your lines in front of the camera. You’ll only get two tries, so give it your all! That’s all there is to it! If you have any other questions, feel free to ask the Sentai staff at the convention about it. The convention takes place one week from today. Get your cosplays ready, and well see you on September 1st!